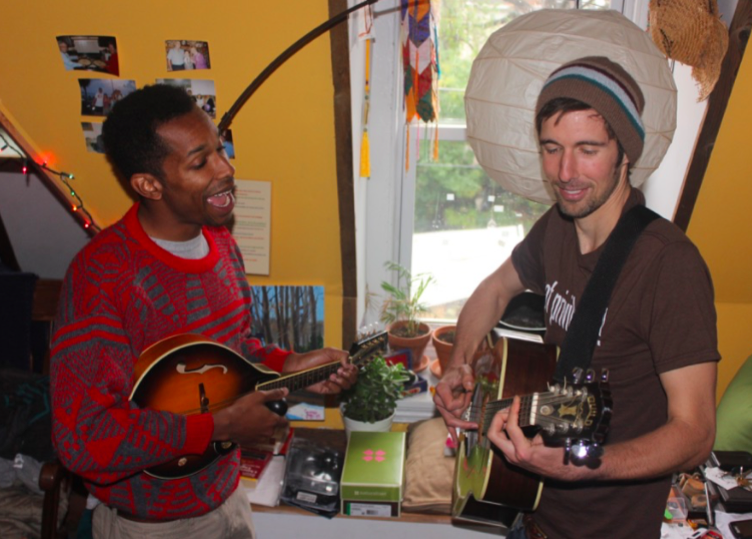 The duo City Love, which includes our very own Brian Jordan, shared some music, encouraging some dialogue, and working with everyone in grades 4-8 last week to create a full group song. (You can visit City Love at www.muchcitylove.com) City Love focused its program on discovering and celebrating our identities and talking a bit about the ways our identities can sometimes open doors or block roads for us. Students and teachers stepped up to the mic to share their own newly written lyrics!